October GOTM winner = Gromination! I would like to congrat Gromination on winning the first ever Gromforum.com Grom of the Month contest. GromGuy, Stator Killer, MudderXL and 4 others like this. Congrats Gromination! 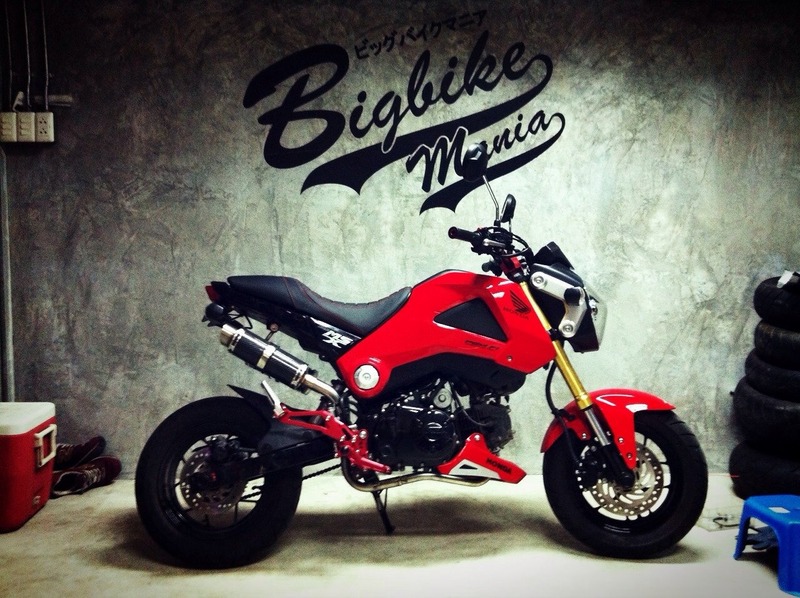 What other plans do you have for your grom? @Gromination congrats man! clearly this was a well deserved win. Can't wait to see who will take the win for next month. Congratulations, Gromination! Now you don't have to take your lunch to work wrapped in yesterday's underwear, anymore. Way to go, Gromination! I love your dual exhaust setup. Props Gromination! Do you win anything other than glory? Maybe a Grom Forum sticker or t-shirt or something? sweet looking GROM. Can't wait to see it evolve even more. Do you win anything other than glory? Maybe a Grom Forum sticker or t-shirt or something?